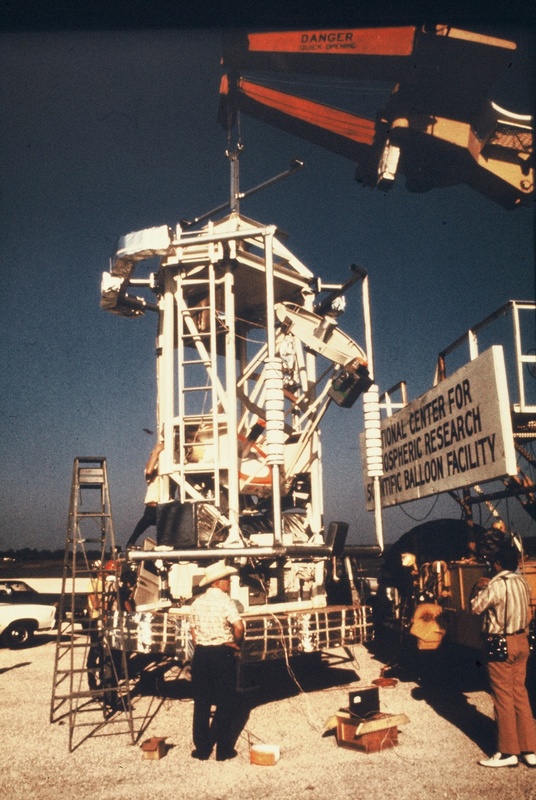 This mission, the fourteenth flight of the telescope was devoted to measure the far-infrared spectrum of the earth's upper atmosphere and a number of astronomical sources. 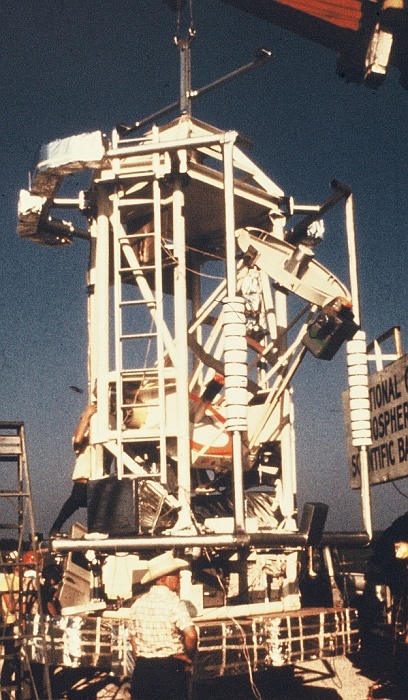 The prime goal was to use the spectra to measure the abundances of various molecules in the stratosphere, and thereby provide experimental data against which one can judge the applicability of existing theoretical models of the earth's ozone layer. A second goal was to determine physical conditions in star forming regions in the galaxy, including a search for far-infrared maser emission. Good stratospheric spectra were obtained.